In the heart of the Laurel Highlands and spanning the Mason-Dixon Line between Pennsylvania and Maryland lays Youghiogheny River Lake. Boaters consider Youghiogheny River Lake, with its 16-mile length and channels up to one-half mile wide, the best powerboat and water-skiing lake in southwestern Pennsylvania. 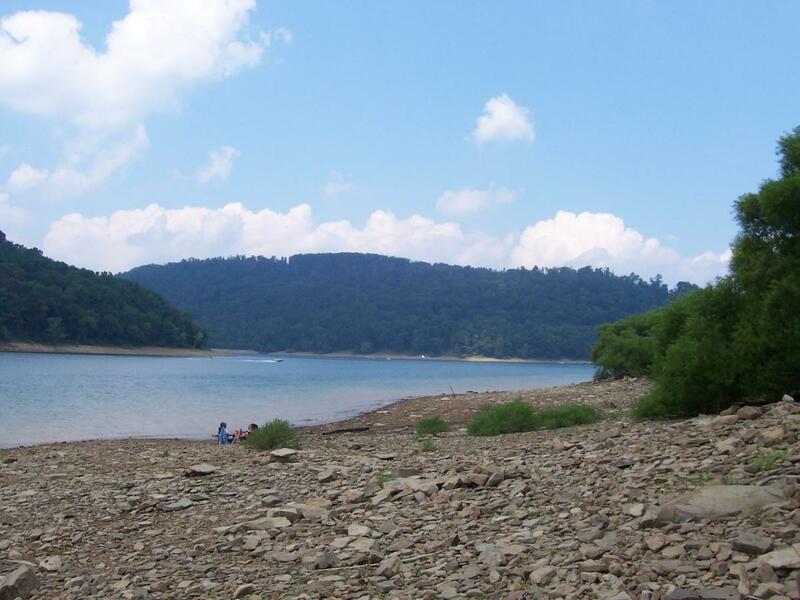 The tail waters of the dam are one of the few in Pennsylvania open for trout fishing year round and are stocked by the Fish and Boat Commission on a regular basis throughout the spring and summer. The U.S. Army Corps of Engineers invites you to experience the clean waters, mountains and steep-sided valleys which encompass the project and provide an unsurpassed setting for outdoor recreation opportunities. 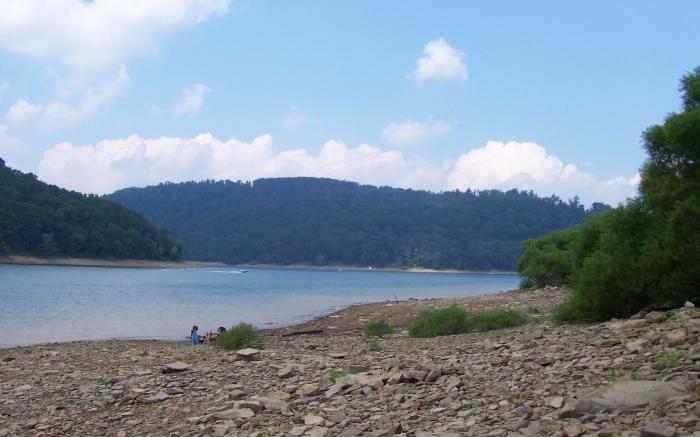 A popular location for recreation, Youghiogheny River Lake attracts numerous visitors each year. Boating, hunting, camping, hiking, picnicking, water sports, wildlife viewing and many other outdoor activities are enjoyed by visitors with outstanding facilities provided for the public's convenience.